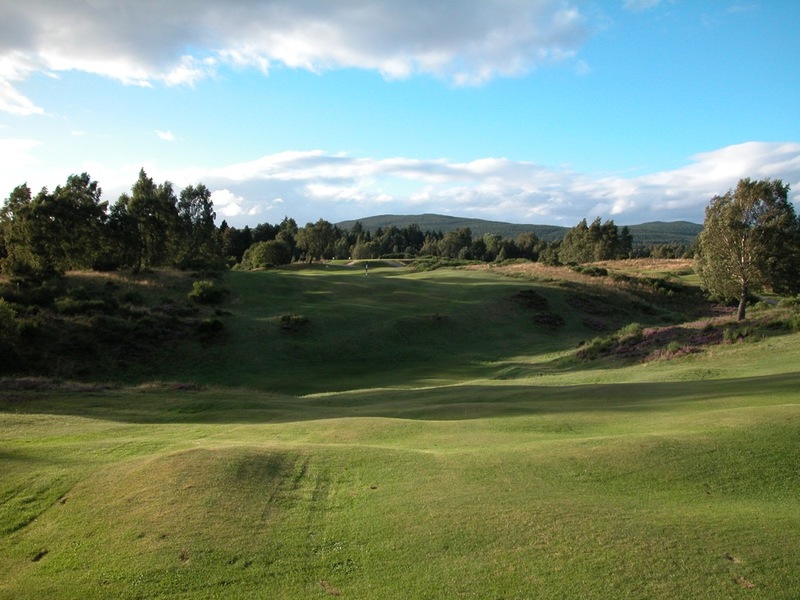 No trip to the Highlands is complete without sampling one of the most beautiful golf courses we have ever laid eyes on, James Braid’s classic design at Boat of Garten, designed in 1898. 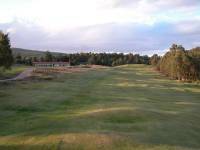 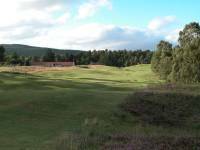 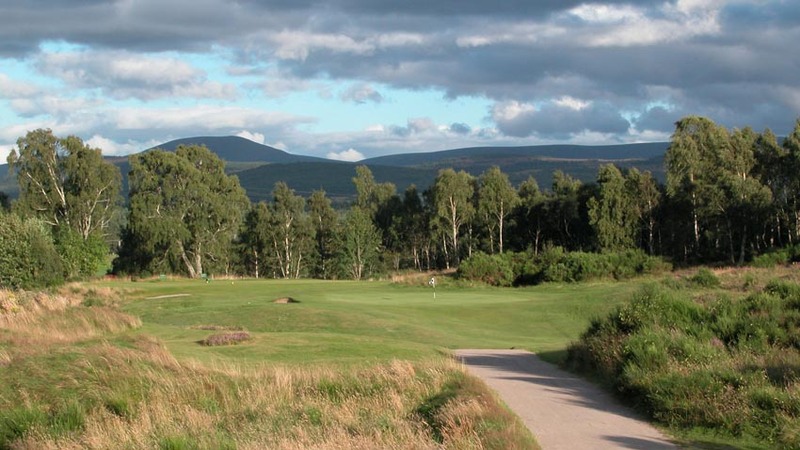 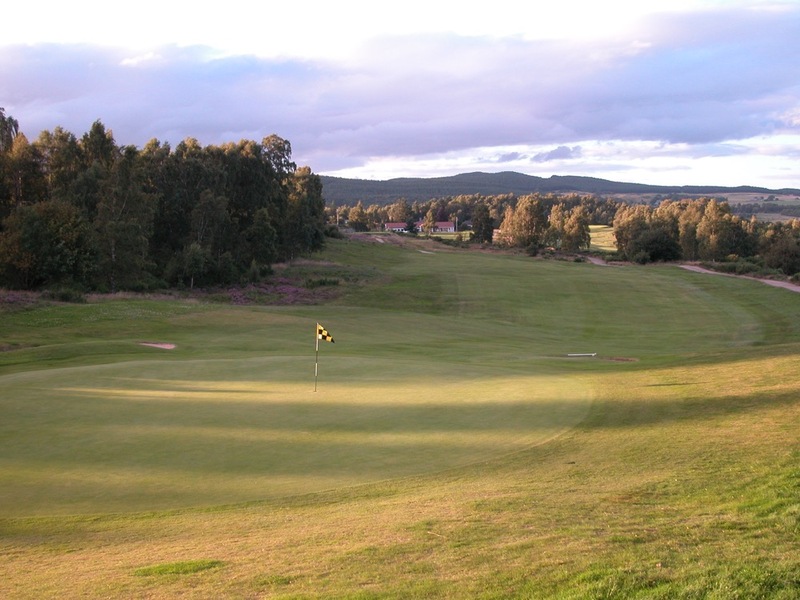 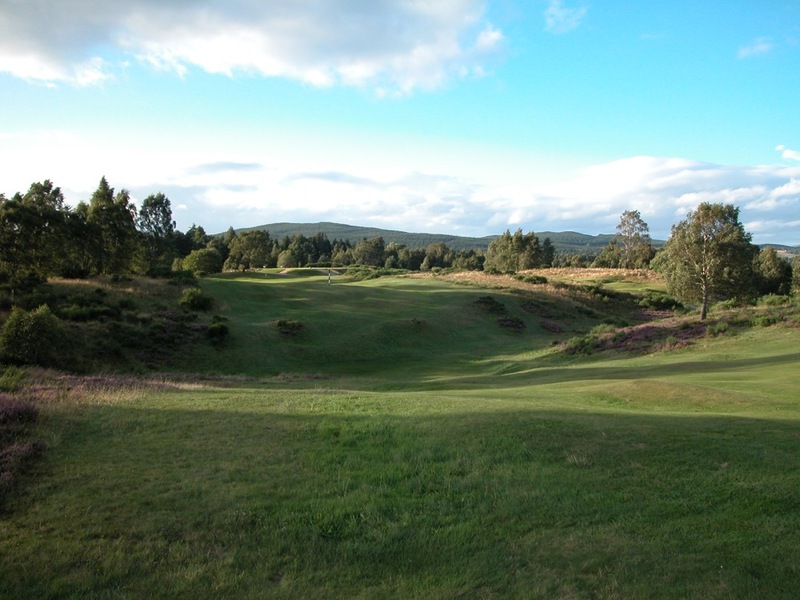 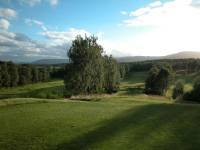 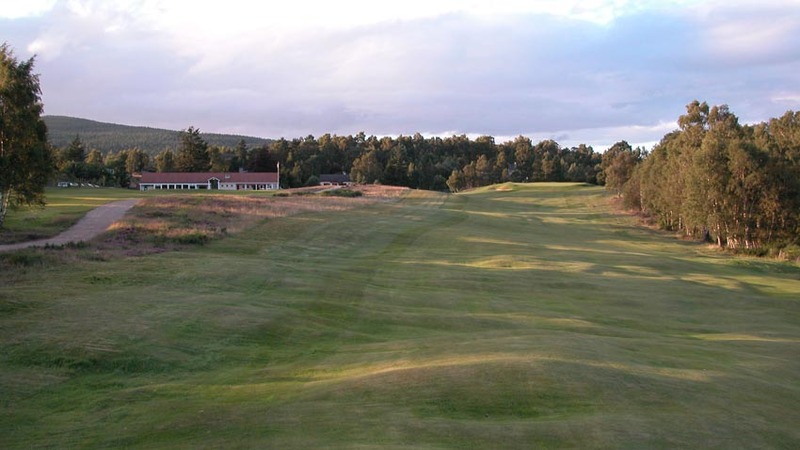 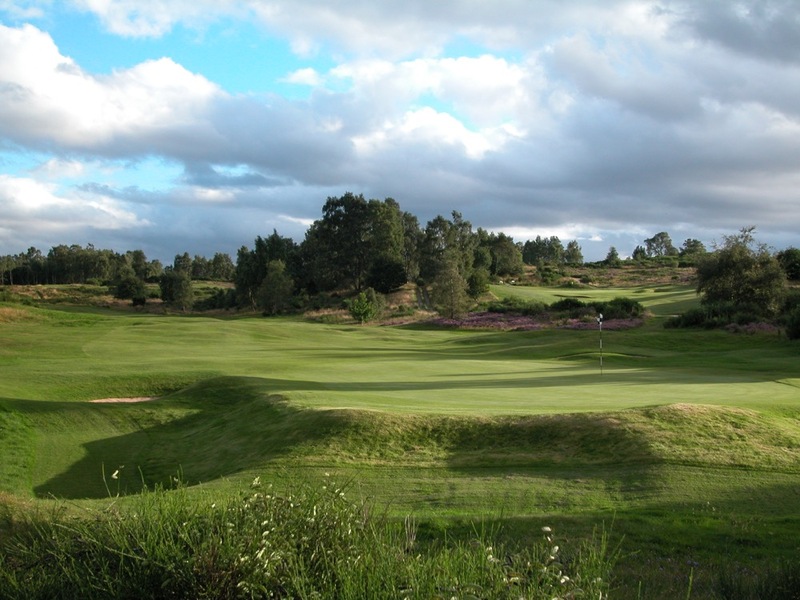 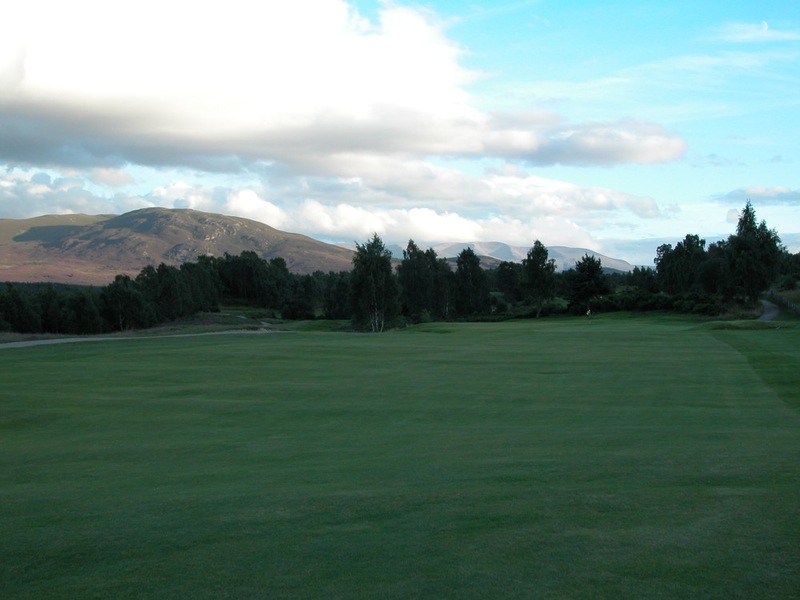 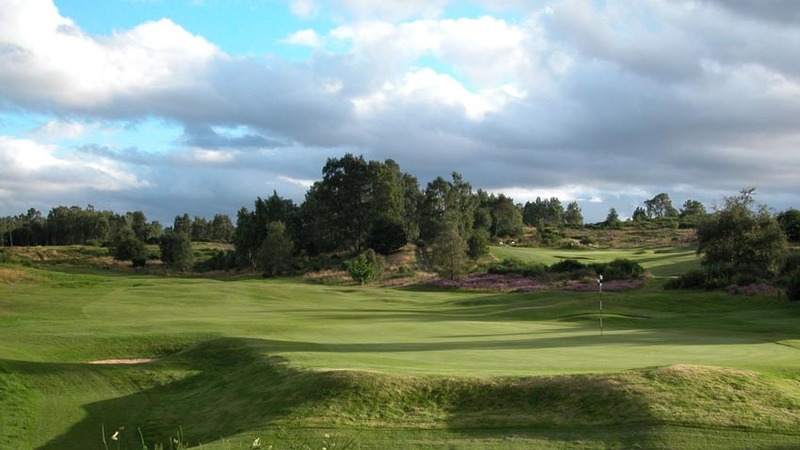 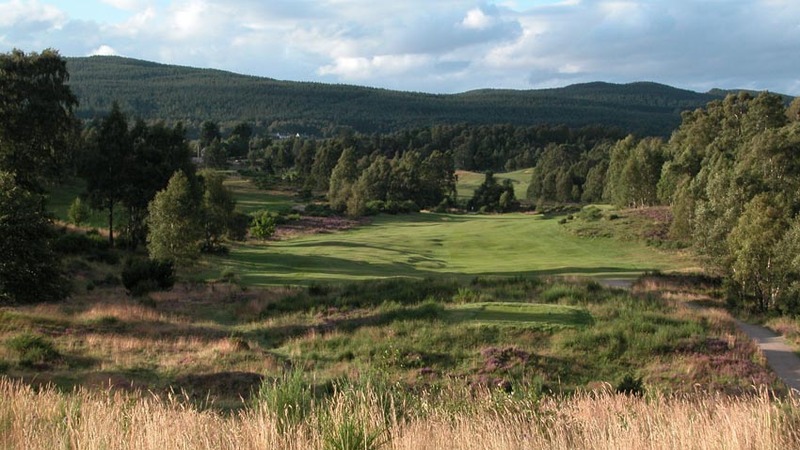 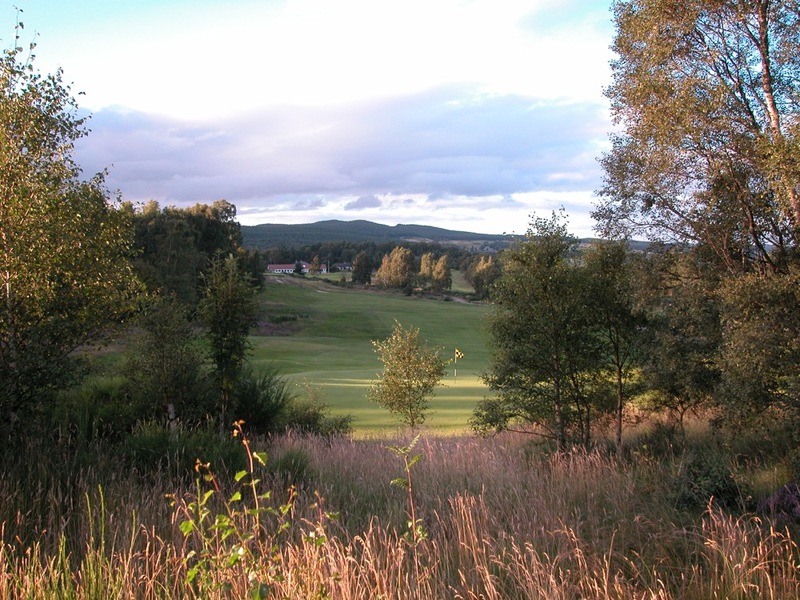 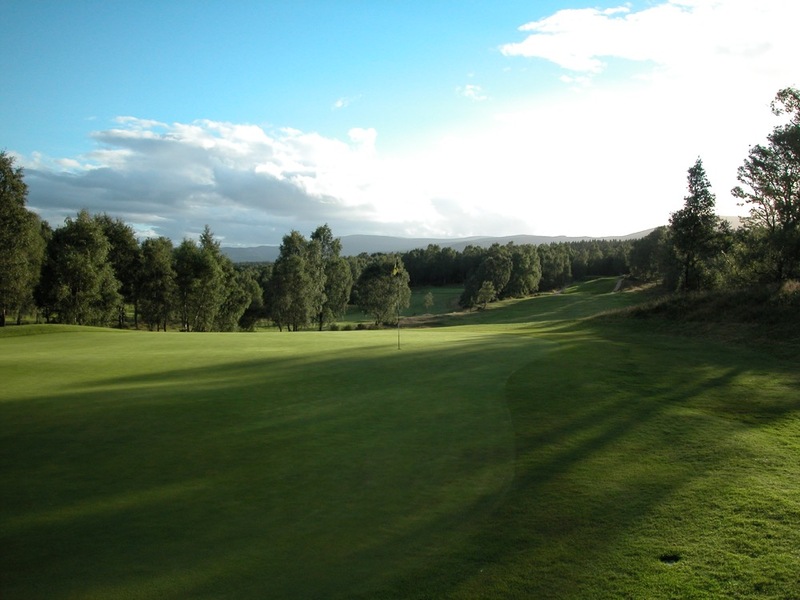 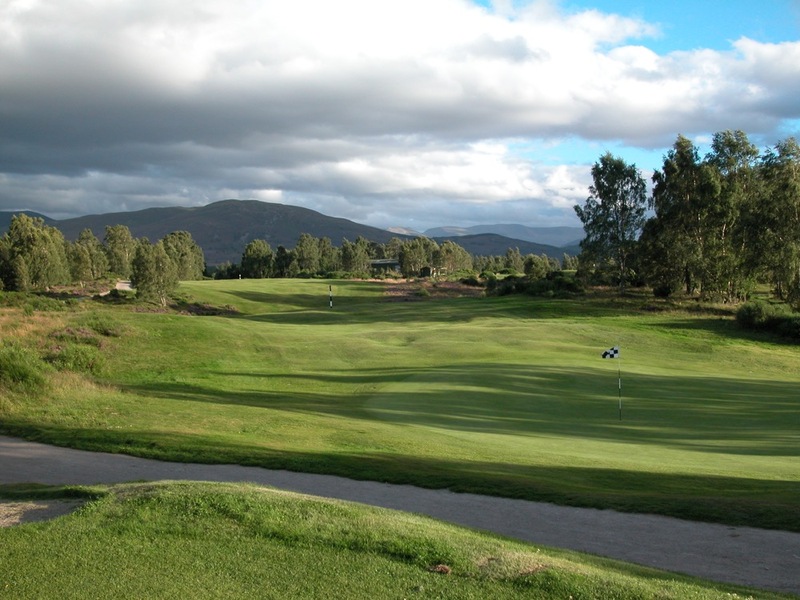 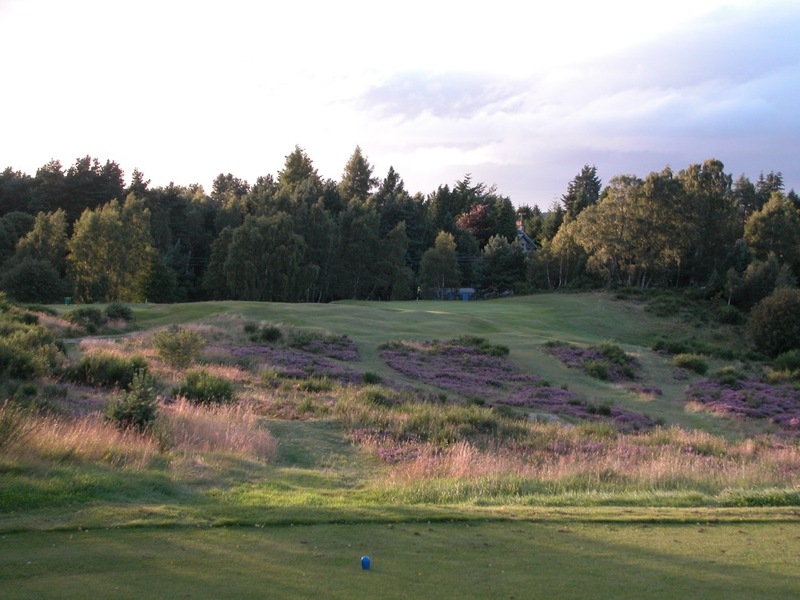 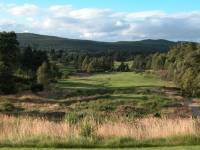 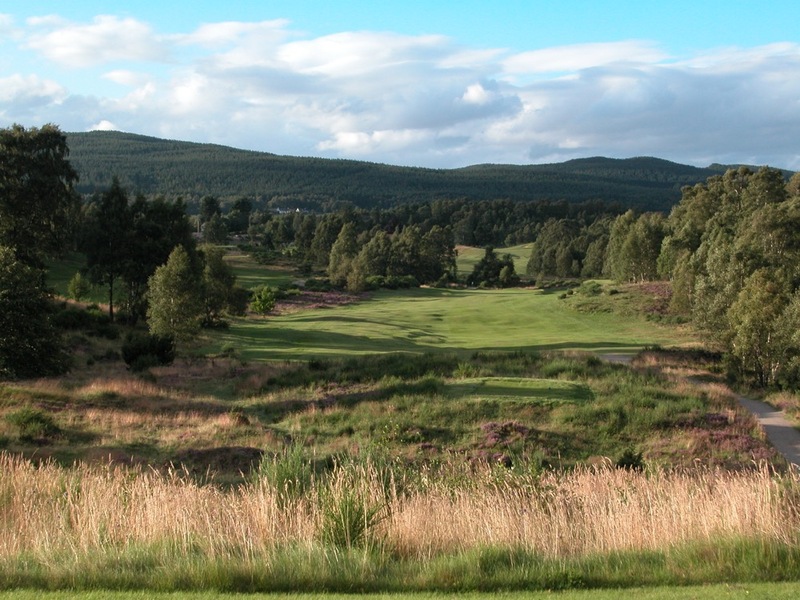 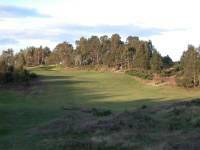 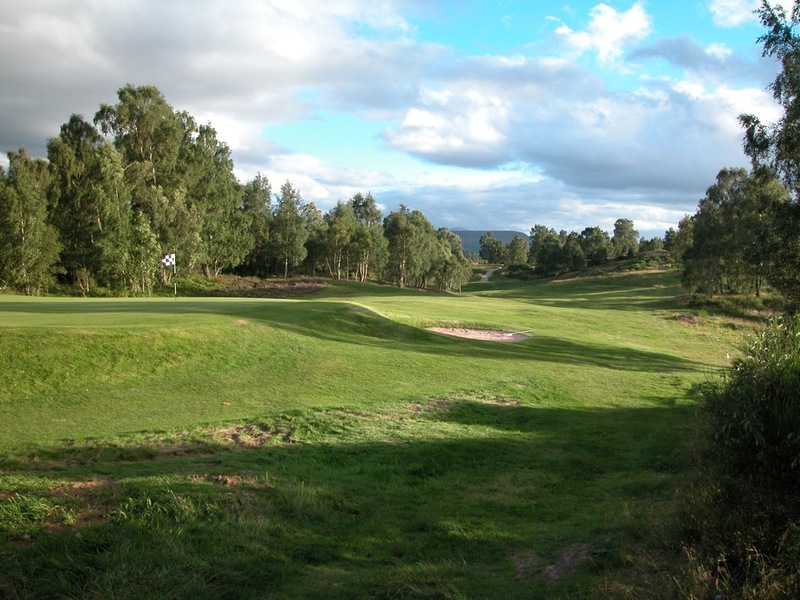 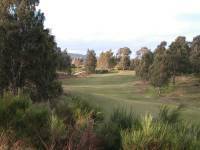 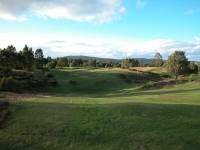 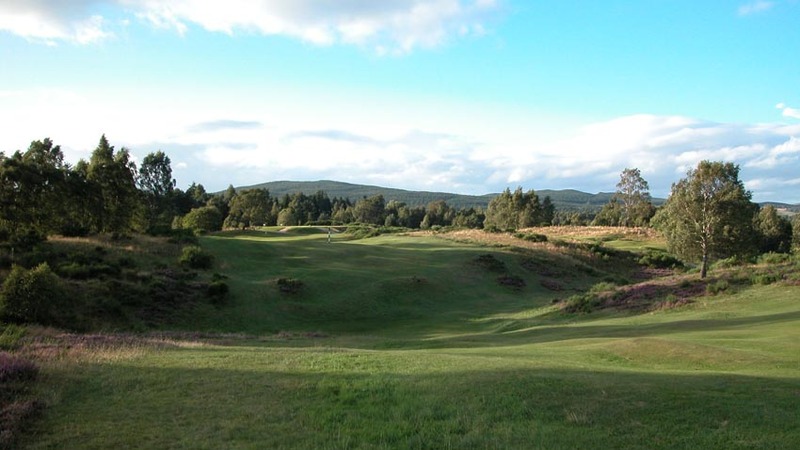 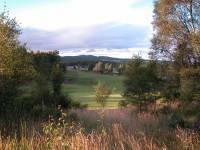 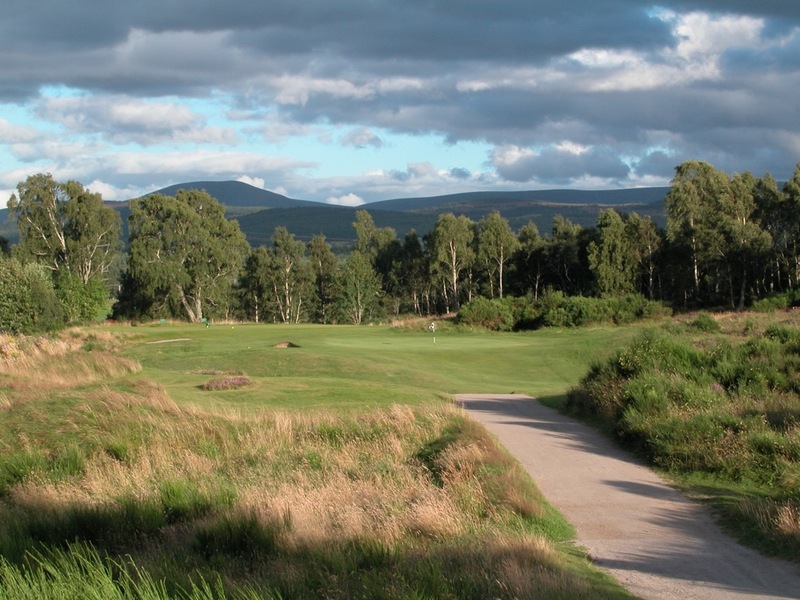 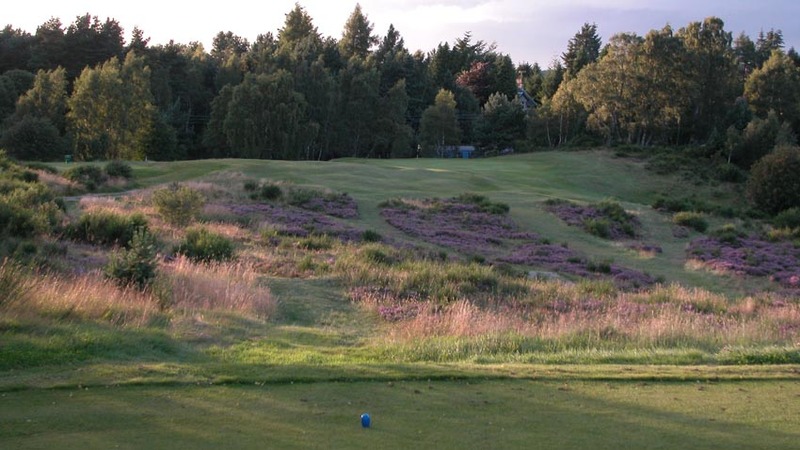 This hidden heathland gem in the Cairngorm Mountains (the “Scottish Alps”), with incredibly scenic views of the range’s distinctive features such as the “Lairig Ghru” and the “northern corries of Braeriach,” is nothing less than a “links in the sky,” with turf to rival the finest seaside links. 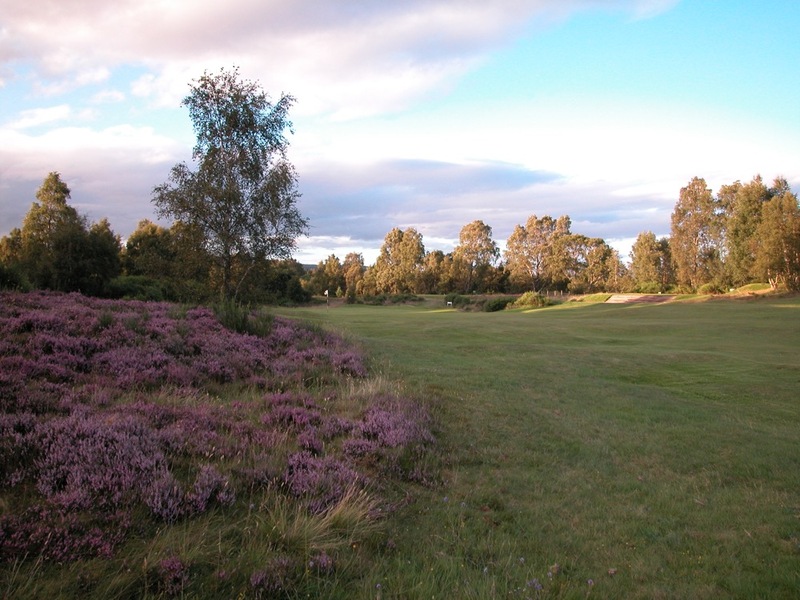 The fairways ripple their way through the hills, lined by heather on both sides, which although is beautiful in full purple bloom, should be avoided at all costs as any visit to her is severely punished. Our favorite hole at Boat of Garten is the 17th, “Bisset’s Hill,” with a tee shot hit downhill, the ball flying against a gorgeous backdrop of distant slopes and trees. 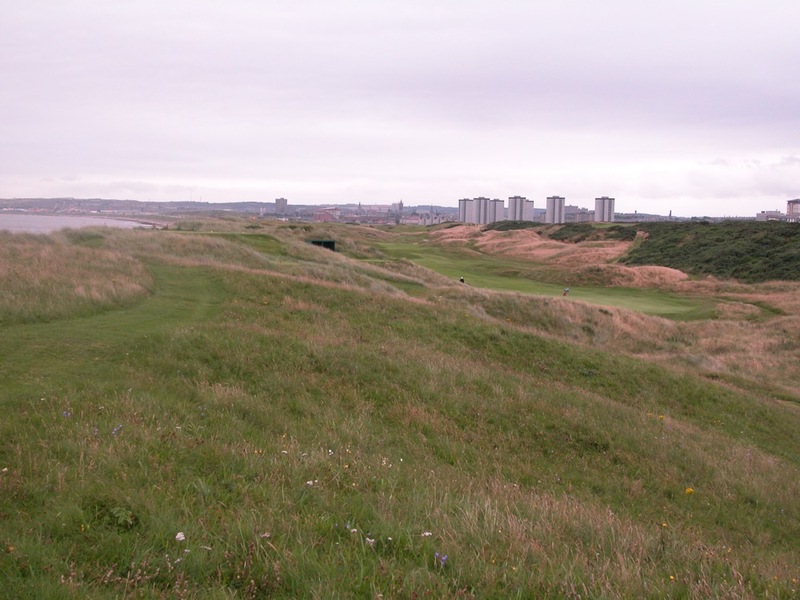 The course may be shorter than most, but whatever it lacks in length is more than made up for with beauty and challenge. 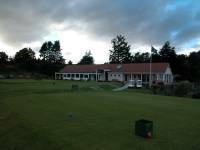 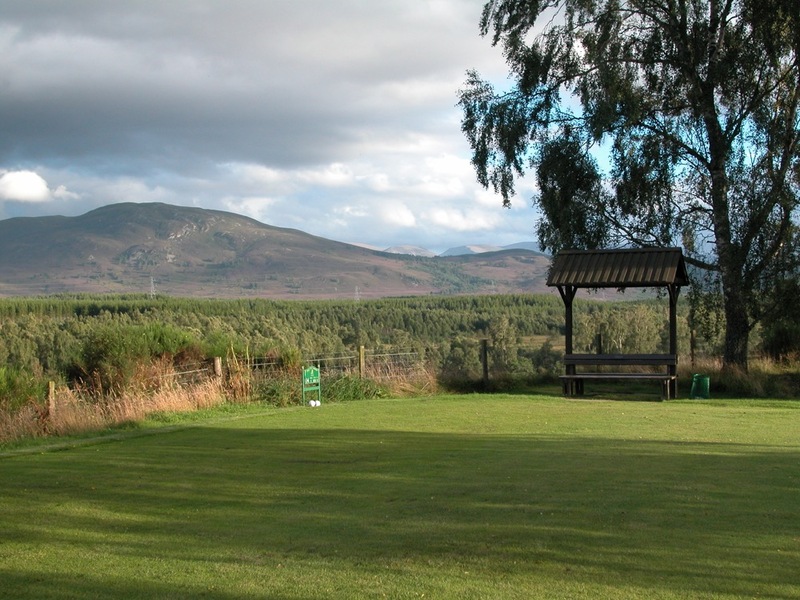 Boat of Garten makes a wonderfully relaxed base for a couple of days, one of the most appealing in Scotland. 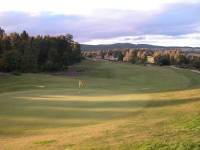 Located within easy reach of some other outstanding Highlands courses, Boat of Garten is a place that is not trampled by other overseas tourists, and offers tremendous accommodations, terrific value, and world-famous cuisine. 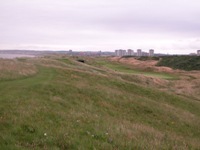 What a perfect compliment to go with the great seaside links!